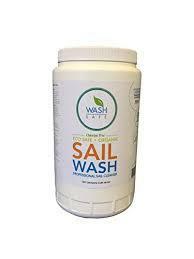 Wash Safe Industries SAIL WASH Eco-Safe and Organic Professional Sail Cleaner, 3 lb Container. 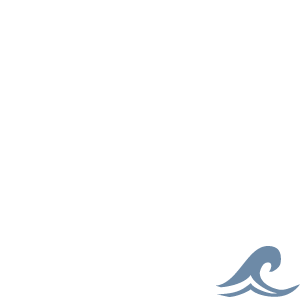 Use Sail Wash to clean organic stains and debris like those caused by mold and algae from your sails. Does not contain any bleach or chlorine. Does not damage threading like chlorine bleach based products would. Can also be used to clean awnings. Easy to use, soak your sails or spray and wash them as they are up on the mast fully extended.